The Turin is a stylish single door corner mirror cabinet with a white gloss profile. It also features soft closing hinges for quiet and gentle closure and a fixed internal shelf for practical storage. 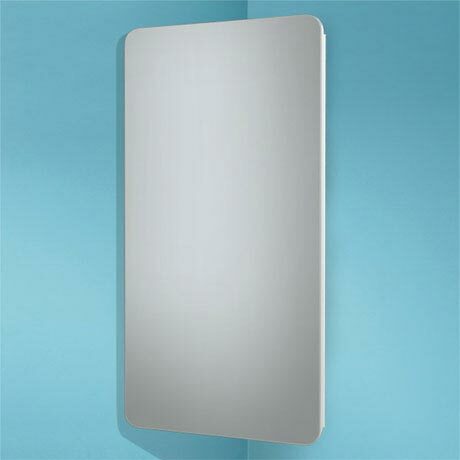 The Turin mirror cabinet is perfect for adding modern style to any bathroom.